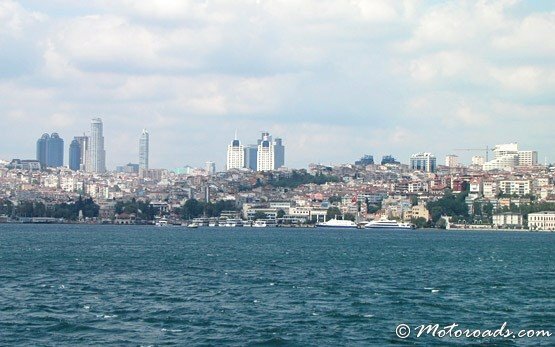 Sisli is one of Istanbul’s major 32 districts and is located on the European side, starting from the Bosphorus Bridge, bordered by Besiktas to the east, Sariyer to the north, Eyup and Kagithane to the west, and Beyoglu to the south. Sisli′s central location, well-served by public transport to other important areas of Istanbul, makes it a desirable area for middle-class residents, shopping and trade businesses. One of the biggest shopping malls in Europe - Cevahir Mall, is located here. 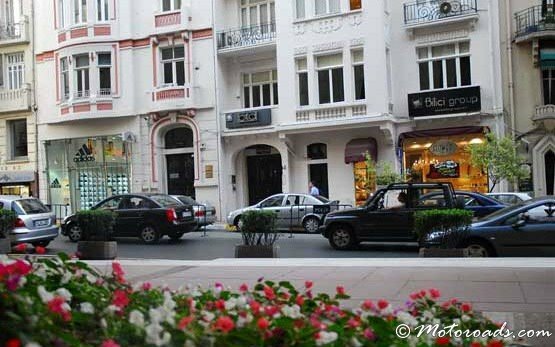 There are many fine cafes and restaurants, museums and exhibition centers, movie and stage theaters, university faculties, and exquisite shops at Rumeli street and Nisantasi. 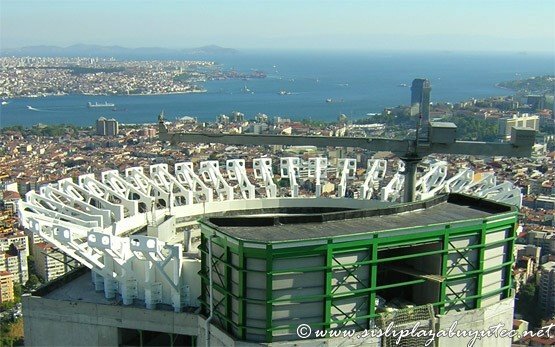 Sisli is 23 km northeast from Ataturk international airport or approximately 55 minutes transfer time along Ataturk boulevard, motorways O-3 and O-1, taking Merkez street and continuing along Büyükdere street to Sisli. Sabiha Gokcen airport is 45 km southeast of Sisli or approximately 1 hour and 15 minutes along Ankara street, highway E80, O1-O2 Camlica Baglantisi, continuing along O-1 and Büyükdere street to Sisli. 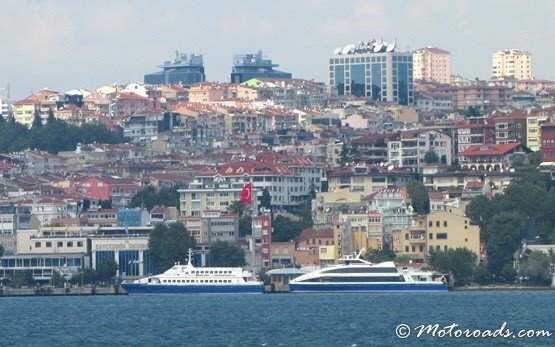 Motoroads offers private transfers from Istanbul Ataturk /Sabiha Gokcen airport to Sisli for 1-50 passengers. Get to Sisli fast and safe with our professional transfer service.